Raising My Little Superheroes : All hail the Melatonin God! L has sleep issues, he sleeps when he needs to not when we want him to. He, like many others with Autism, goes through long regular frustrating phases of not needing to sleep for longer than a few hours. L has always been like this. Once upon a time he slept through the night, quite a while ago mind you. L began sleeping through the night at about 6 weeks old, which was magic. But then stopped at about 4 and a half months old, not so magic. And his naps during the day as a baby and toddler were just that, naps. A half hour here, a half hour there, and that was it. We were told that L would outgrow the phase of not wanting to sleep. Jump forward to now, well he hasn’t outgrown the phase and his sleep habits have become worse. We get the occasional night where he does sleep through, but these are few and far between. 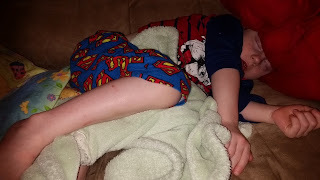 And on the occasional night that he does sleep through, I’m still not getting a good nights sleep as I spend most of the night wondering when he is going to crawl into our bed or going down to check on him to see if he is still breathing. And when he doesn’t need to sleep, he needs company. So one of us needs to be up with him, trying to keep him quiet so that the rest of the household isn’t woken. It’s not that L is defying us, he just doesn’t need to sleep. L can survive on 4 to 5 hours sleep a night, every night. L can go for several days with just having a few hours’ sleep a night each night. And even when he is asleep, he is constantly on the go. He’s like a bulldozer going round the bed. A typical night’s sleep for us includes sitting in the recliner trying to rock L back to sleep, filling his water bottle at 1am, finding L’s favourite green blanket at 2am, 3am and again at 4am, tossing and turning, being kicked and head butted, albeit accidentally, as L bulldozers around the bed. Occasionally L will have a sleep during the day, when he does we have to limit how long he has. If he sleeps for more than an hour, we have no chance of getting him to sleep at a normal hour in the evening. If he sleeps past 3pm in the afternoon, hello 1am bedtime. And he can take a power nap of literally ten minutes and he is right to go again for hours. When he is awake, L travels at the speed of light, multiplied by many times. He rarely stops. He’s like a little Energizer bunny, constantly moving. We’ve been given so much advice, some requested, some not, about L’s sleep habits and different things that might help him get to sleep. Have you tried white noise? Yes, yes we have. L likes white noise, he likes listening to white noise as it relaxes him, but not enough to go to sleep. Have you tried ignoring him? Again, yes we have and it makes him worse. So no, that doesn’t work either, meltdowns at bedtime are not nice. What about night lights, maybe he is afraid of the dark? This is the boy who will get up in the middle of the night and go and find toys to play with. He’s definitely not afraid of the dark. And night lights, if we put any more night lights into his room - yes he does a bedroom, he just doesn’t sleep in it, ever – it would be like daylight in there. Have you thought about bringing forward or moving back his bedtime? Yep tried that too, makes no difference whatsoever. Could it be the mattress that he doesn’t like? We’ve changed the mattress three times, we can’t keep buying single bed mattresses! Up until the middle of last year, we’d tried loads of things and hadn’t found anything that worked. Then I read something about weighted blankets and the benefits that they provide. I looked at the cost of one and thought that I’d try making one instead. I surprised myself, it turned out really well. It is only a lap sized blanket but L loves it. 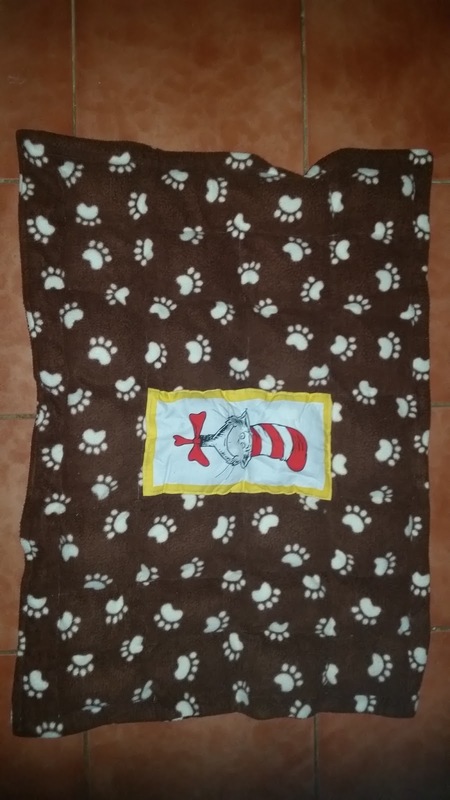 It doesn’t really help him go to sleep, the weight of the blanket does relax him though. The weight also calms him down when he is agitated, so that was a huge bonus. 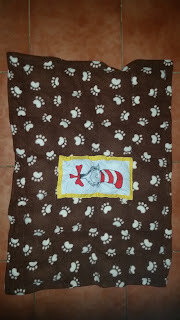 I just made L’s out of polar fleece and sewed little organza bags filled with poly beads into channels in the blanket. It was a little fiddly once I started putting the beads into the channels, but surprisingly quite simple. Our next breakthrough was late last year when one of my friends, thank you Amanda, sent me some essential oils to try. I can honestly say that I was a sceptic before we tried the oils – how on earth can some essential oil help with sleep? Now? I’m no longer a sceptic. I’m not sure how or why they work but they have definitely helped. They oils were enough to relax L to the point that he would go to sleep, but unfortunately they weren’t keeping him asleep. 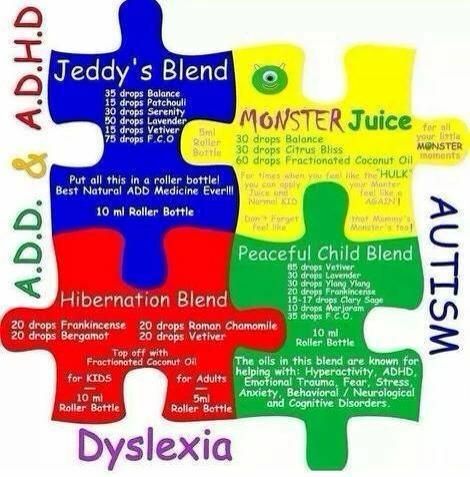 We were sent four different blends that would help with sleep, behaviour and anxiety. L knows that when he gets his oil on his neck that it is time to start slowing down. When we had a follow up appointment with L’s pediatrician earlier this year, the good doctor suggested that we try L on Melatonin. I’d heard of Melatonin but had no idea what it was. Melatonin is a hormone that is made by the pineal gland, a very small gland found in the brain. Melatonin is thought to help control your sleep and wake cycles. 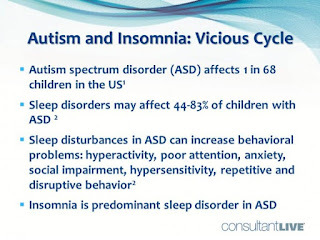 It is thought that children, and adults, who are on the spectrum do not produce enough Melatonin and hence their sleep/wake cycles are at times out of whack. One thing that the Pediatrician told us was that there was a chance that the melatonin wouldn’t keep L asleep. 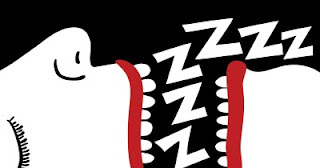 Melatonin will help you fall asleep, but if you’re not tired, it won’t keep you asleep. We had quite a few 2am wake up calls. We had to phone the Pediatrician several times during the first month of using the melatonin to keep adjusting the dose until eventually we found the dose that suited L.
So now we have a bedtime of 7pm. Nine times out of ten, L is asleep between 7 and 7.30pm. His bedtime routine is that he falls asleep on the couch, some times in the weirdest positions. We’re still working on L going to sleep by himself, in a bed, preferably his own. We have found that if he is in a bed by himself, he just doesn’t unwind enough, even with the Melatonin. This is something that we need to work on before he gets too much older. Once we were able to get L to go sleep at a normal hour of the evening we realised just how much trouble O was having winding down. We always thought that her poor sleep patterns were because of the noise that L was making. No, turns out O has just as much issues at winding down as L does. Cue over the counter Melatonin. The great thing about Melatonin is that as it is a natural supplement, most pharmacy’s stock it in a spray and tablet form. O has a spray that she uses and it does just as good a job as L’s Melatonin. They both remind us before bedtime about their Melatonin and on the odd night when we haven’t given them any, we can definitely see the difference. I don’t know if either L or O will outgrow the need for Melatonin, but in the meantime, I’m extremely thankful to the good person who discovered its sleep inducing properties! We've had a lot of sleep issues on and off but have never tried melatonin. We're lucky to be in a good sleep phase right now. I'm glad to hear your son finds the weighted blanket relaxing. I'd really like to try one for my son. It really has helped, they can be quite expensive so it pays to look around. My 26 year old son was diagnosed with ADHD at 5. Along with the impulsivity, lack of self-control, learning difficulties, short attention span, etc., he also had sleep problems. Melatonin couldn't be purchased in Canada at that time, so he was put on a narcotic sleep aid (an anti-psychotic really). His pediatrician managed to make arrangements with a local drug store to bring some in and he offered it to a few patients. It was illegal at the time, but I certainly didn't want him on the narcotic. What a difference the Melatonin made. It was a life saver and worked for many years, but he no longer finds the need for it anymore. There is hope. Thank goodness. Why was is illegal? I just wished we'd discovered Melatonin earlier. It didn't have government approval yet, to be sold in Canada. We don't usually get things as soon as they do in the States. It can take a year or two, depending on what it is. Our rules are quite strict. Wow. This is a great read! It's so encouraging to read that you see the situation as it is and not bashing your kid about it. That is an awesome parent. Keep on keeping on with the sleep habits. It's just who he is, there's no point making him sleep, he just starts making noise!! Sleep issues can be difficult. My kids take a while to get tired, but they eventually do. That they can. we have tried tiring L out, but he just seems to have an endless supply of energy. If I could bottle the source and sell it, we'd be rich! I had a family friend who needed to use Melatonin and it worked wonders for his sleeping! People underestimate the problems caused by lack of sleep. Sounds like you definitely made the right decision for your little man. It has done wonders for his sleep! I have used this on myself, but never on my kids. I may give it a go after speaking with my doctor. Some nights are tricky, and other nights are smooth. Be nice for some help now and again. It is nice to be able to sit down and enjoy my husbands company, rather then spend hours trying to get L to sleep. That is great that it helps your husband. I use the spray occasionally and it also helps me to get to sleep. Wow! I had no idea. The twins had trouble sleeping when they were babies but it wasn't to this extent. Normally, tiring them out worked great so we would take them out during the afternoon and just let them run around and play. We tried tiring L out and it never worked! Melatonin is so helpful! It gets me to sleep like that! Good to know you found a solution that works with your sleep issue. I think it's nice that there are options like this for parents. Kids aren't all the same and we try to do our best to make life easy for them. That's what it is all about, making life easier for them. 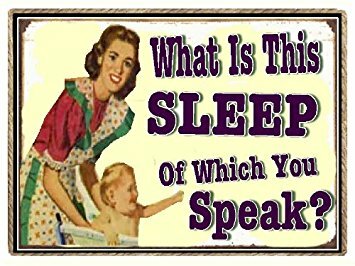 This must be so tough that your son isn't able to sleep through the night. It is great you were able to find Melatonin which is helping and is a natural supplement! It makes it tricky at times when we have to get for work the next day. But we'll get there! Wow, sometimes parenting can allow us the need to express extra patience and endurance to get to a solution. Glad you've been able to find something to work for you! My fiance has sleep issues, can't sleep through the night. I can honestly say that Melatonin helps alot. I love reading this.. Sleeping is also my problem.. Hope this ideas will help me..
You're welcome. It amazes me that there is an oil for pretty much everything. 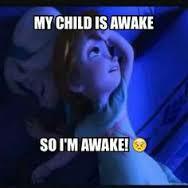 Definitely grateful for melatonin, moms need all the sleep they can get! 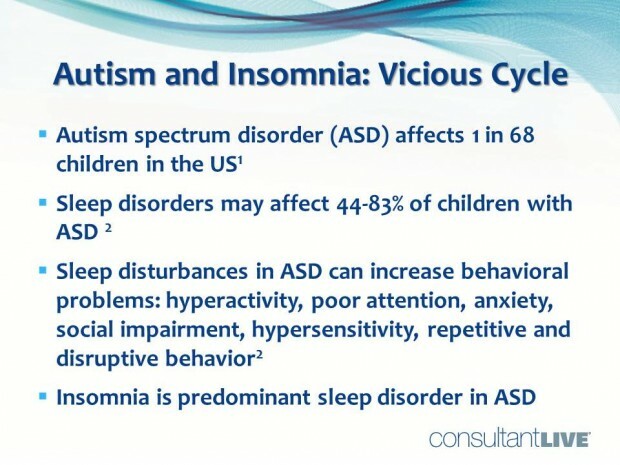 I didn't know about the correlation between autism and insomnia. Very interesting since kiddos are my profession. I didn't know about the correlation either until our pediatrician brought it up. Pretty much all the kids at the early intervention centre that L goes to are on Melatonin.